Google’s dongle line-up is currently on sale with a $5 discount at retailers like Best Buy and through the Google Store. The dongles I’m talking about are the Chromecast and Chromecast Audio of course, two products from Google that turn TVs and speakers into Cast-ready devices for modern day stream-a-thons. With a $5 discount, you are looking at spending just $30 for each. Not sure what a Chromecast does? Please leave now. I’m kidding! A Chromecast is a device that plugs into your TV, allowing you to stream content from your phone or a computer to that TV. You can toss up some YouTube clips, movies from a variety of services, music from just as many more, and even play games through them with friends. It’s one of the best pieces of technology that Google has released in recent years, especially at the price. 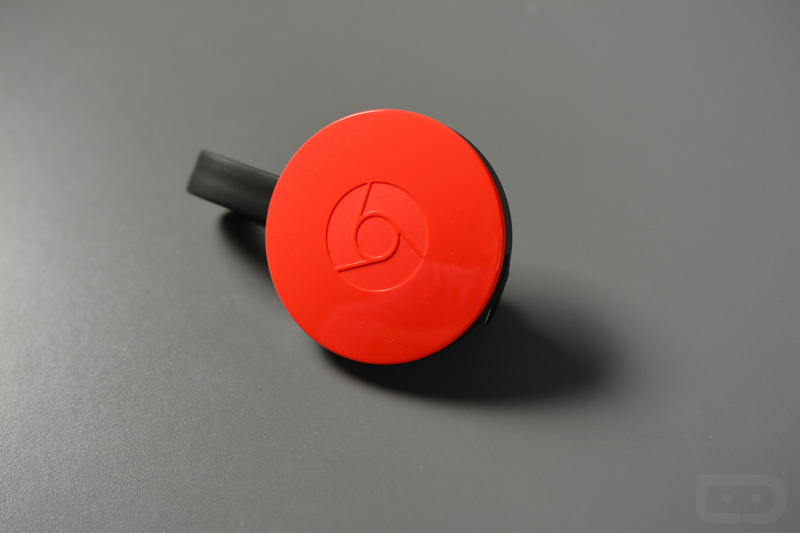 The Chromecast Audio is similar, only its an audio-only product. The deal ends on May 29. Want to See the Inside of Samsung's Gear 360?